Are you a planner but you find that the planners on the market either don’t quite work for you OR are to big for you to carry around with you? Then you might want to check out a traveler’s notebook. What is a traveler’s notebook? How do you use a traveler’s notebook? Where can you purchase a traveler’s notebook? I’m going to cover all of these today so just keep scrolling. 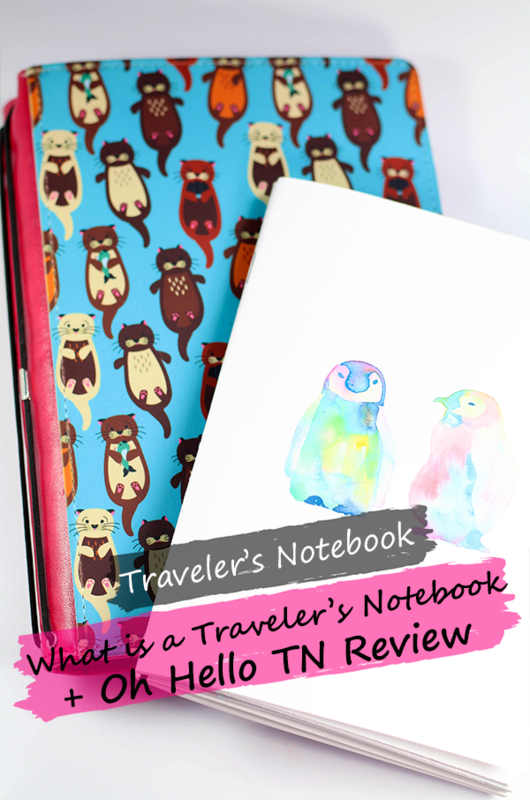 If you want to hear a truncated version of this post and see a review of the Oh Hello Co Traveler’s Notebook, check out the video below. A traveler’s notebook is a cover that you put around inserts to keep them together. 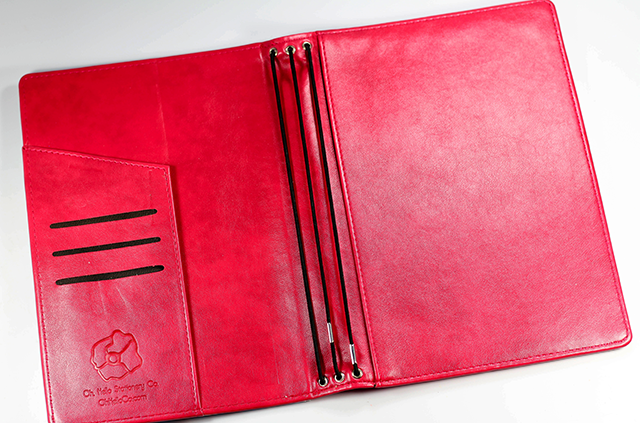 Traveler’s notebooks usually come with elastics attached on the inside that you attach the inserts to. Now the issue with this is that most traveler’s notebooks come with around one to four elastics attached to the inside which might not be enough if you’re using one traveler’s notebook to track home life, work, school, meals, etc. However, the great thing about a traveler’s notebook is that you can do what is called “jump banding” and attach extra inserts around one insert that is attached to elastic in the traveler’s notebook. 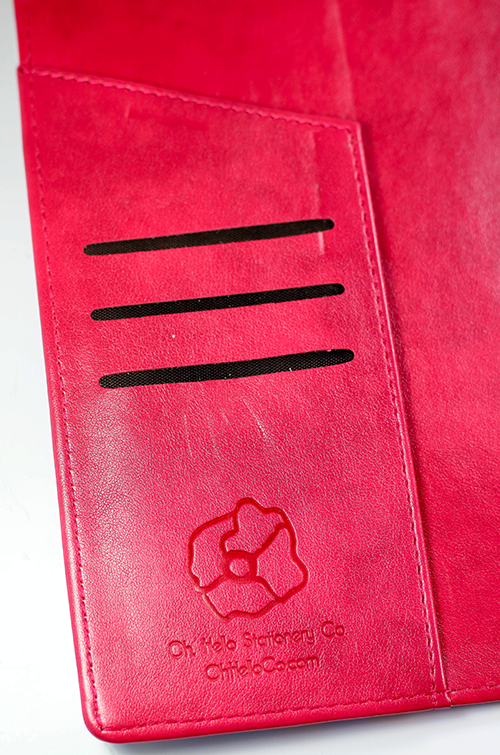 This means that a traveler’s notebook is a customizable as YOU want it to be! To see how to jump band inserts, check out the above video. How do you use a traveler’s notebook? As I mentioned above, a traveler’s notebook is as customizable as you want it to be. 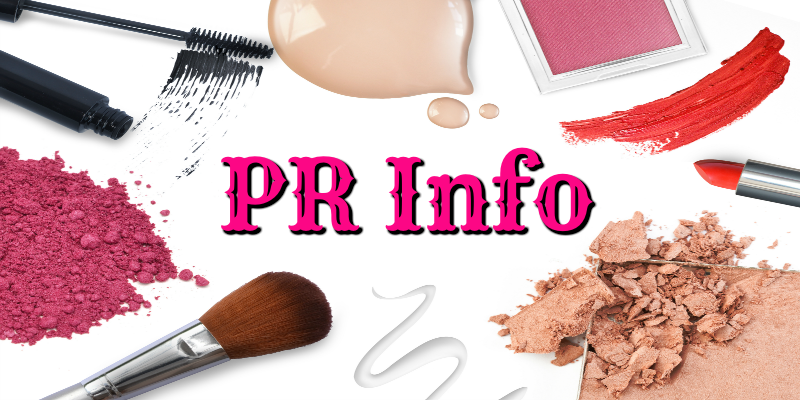 This means that whatever inserts that you want to purchase, or make!, you can add to them and if you want a personal size or a bigger B6 you can do that. Want to track a habit? There are habit tracking inserts that you can purchase. 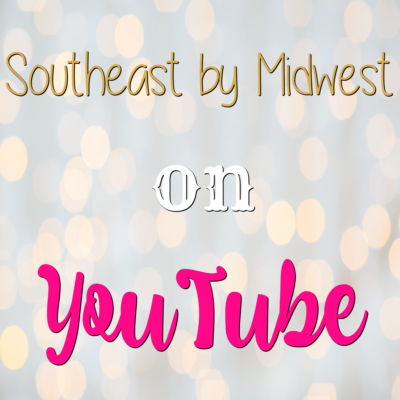 Love doing weekly layouts in your Erin Condren but you just need more space? There are inserts that have weekly and even daily layout spreads. 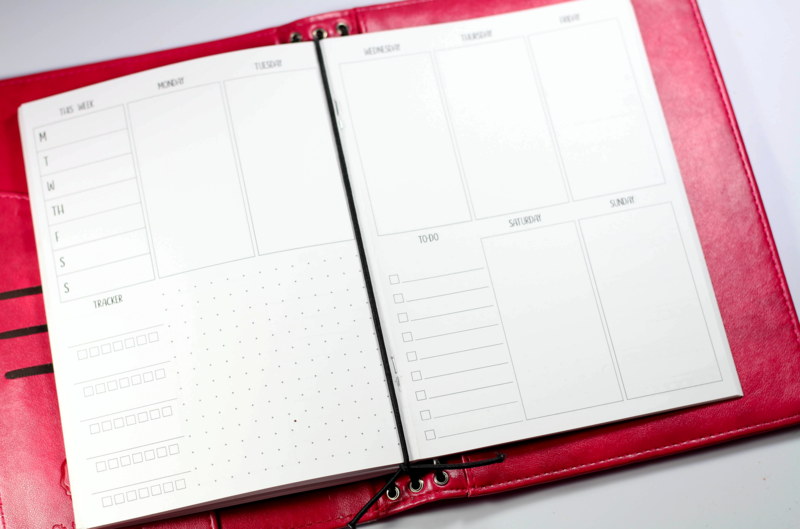 Want an insert specifically for to-do lists? Guess what, they make those as well. They even make dot-grid and blank inserts so you can free draw your own inserts! In my opinion, the best way to use a traveler’s notebook is to either pick your traveler’s notebook, see how many elastics it comes with, and then if you plan on jump banding plan for three inserts per elastic and pick your inserts from there. Or you can decide what all you want to have in your traveler’s notebook, count out how many inserts that would require, and then find a traveler’s notebook that would give you that amount of space. If you’d like to know what all inserts I use in my traveler’s notebook let me know in the comments down below and I’ll get that up for you! Now this is where if you haven’t already had to take a seat you’re going to want to take one. There are SO many places to purchase a traveler’s notebook that it isn’t even funny. Amazon has them, Michaels has them, you KNOW that Etsy has them, and of course different planner shops have them. If you’re wondering where I got mine, I got it at Oh Hello Co which not only sells traveler’s notebooks, blank inserts, cases, stickers and more. The reason that I chose Oh Hello Co for my first traveler’s notebook is because as a brand ambassador for Oh Hello I’ve received stickers from Oh Hello and purchased stickers from them as well and I absolutely love them! So it was a no brainer to choose them for a traveler’s notebook. The decision was just if I should choose an A6, more of a personal size notebook, or a B6, a larger traveler’s notebook. I decided to go with the B6, I chose a pink backing (you can choose black, brown, or pink), I chose an otter front (there are SO many to choose from), and I had my name printed on the front (you can get names, initials, a statement, or nothing). PLUS their traveler’s notebooks are only $37.63 AND they’re not made of leather so they’re vegan friendly (according to Oh Hello) but still have AMAZING quality. If you’d like to get one yourself you can use the code CASSIE10 to save 10%. I get nothing from you using the code at the link above, just credit for a sale! The video for this post is actually a collaboration with Laney from the Geeks and Beauties Group check out her video here. That’s such a cute notebook! The Traveler’s Notebook looks really fantastic, and definitely handy for traveling! Exactly! A Filofax is a type of a traveler’s notebook they just don’t use the name, probably because they didn’t want people to think it had to be just for travel. 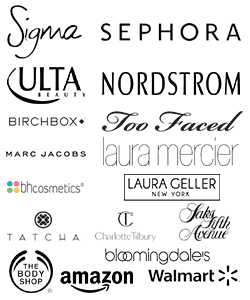 Although part of it’s appeal is that it’s easier to travel with than say an Erin Condren or a Happy Planner. What a great concept. I don’t like to carry anything too big with me so the smaller size would be very helpful. And I like that you can pick the colors/design. That’s a nifty little thing. I didn’t realize that this kind of notebook existed! I like the idea of something that can be really customized. My Dad has one that includes a power bank and a USB drive, and it makes me feel like some kind of 12th century inept. 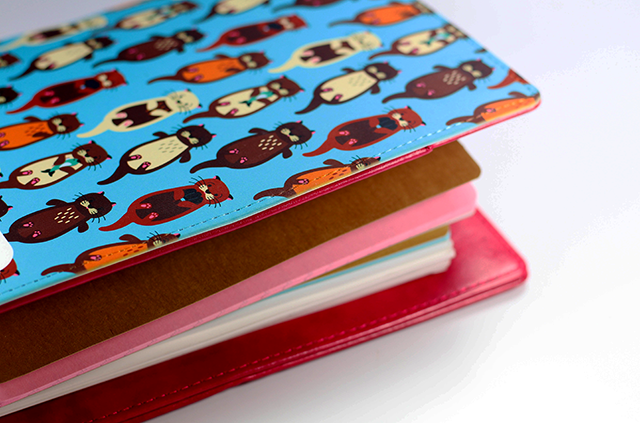 I adore the cat notebook. I’d take it without any other frills over all the power-bank-books on earth haha!